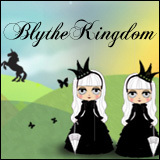 BlytheLife.com » QOTW: Your favourite places to take photos? QOTW: Your favourite places to take photos? Photography is often best in natural lighting, but as someone who frequently shies away from taking her dolls out in public around people this is often reserved for indoors with perhaps the curtains or blinds open. Since my move, I went from a bedroom with green painted walls (no judgements please, I picked out the paint colour when I was sixteen) to a bedroom (and honestly, pretty much most of the apartment) with white walls. Which of course all this boils down to the fact that my current place to take photos is against the blank white wall. I also have an east-facing window in my room, which lends to some pretty decent light for the mornings. New bedroom walls vs. old bedroom walls. That green sure helped to make all the dolls washed out! 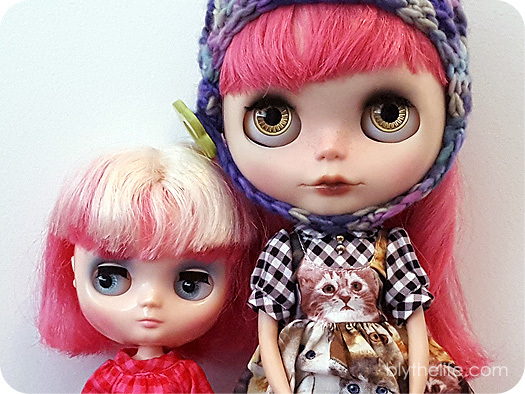 I’m still working on taking photos outdoors, there’s some gardens and a preserved plot of forest nearby my new place that I think would be wonderful for photos – I just haven’t quite worked up the courage to venture out with my dolls for photos just yet. 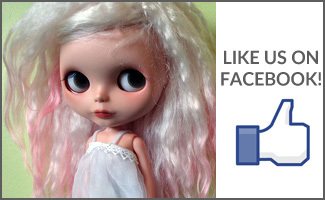 What is your favourite place to take photos of your dolls? QOTW: What’s your favourite special stock eye colour? 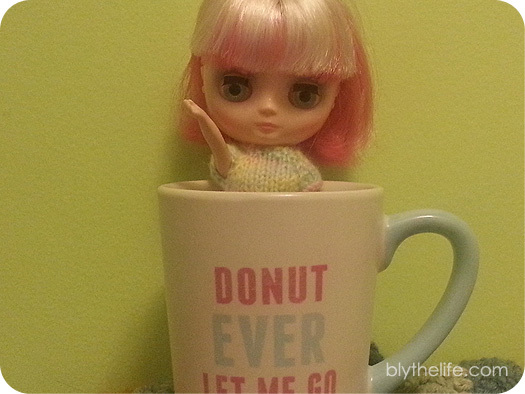 QOTW: Do you take photos of Blythe in public? 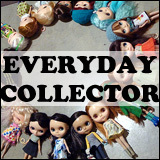 I like taking my photos in my backyard – I stick a piece of cardboard to a chair to make a mini infinity wall and photograph my dolls against that! Works best in the shade so the light is nice and diffused 🙂 the blank white wall in your first pic looks great. I mostly use the table in my craft room where I set up a white back drop. It’s easy and my light kit is already set up most of the time. I would like to do more outside – I just need to remember to do it!